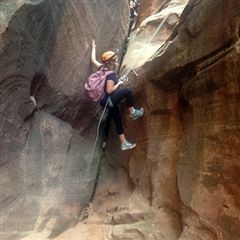 The JCHS Journeys combine learning with a multi-day experiential adventure designed to teach life lessons on the road. 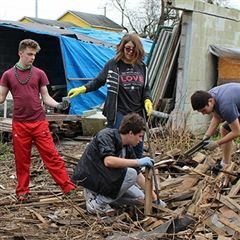 At JCHS, our four-year Journey program is designed to guide students through their development as individuals even as it fosters a sense of community as a grade. 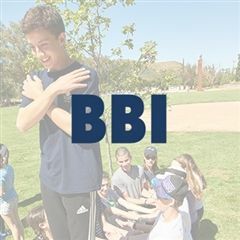 In the 9th grade, students visit the Brandeis Bardin Campus to spend a week reflecting on their own grade-community. 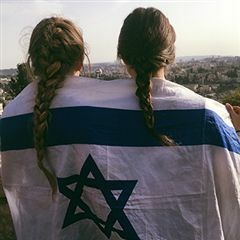 They explore questions such as: what is the unique identity of our grade? What does this community give to me? What can I give back to it? 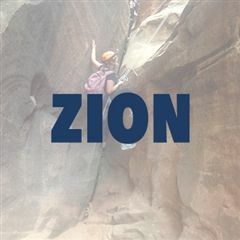 In their sophomore year, the journey to Zion National Park picks up those ideas and adds the element of “sacred place,” a natural setting with which we can form connections and within which powerful bonds can develop. 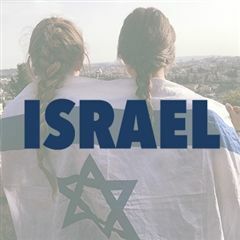 As juniors, the grade journeys to Israel, experiencing the power of a national homeland as a place to explore individual identity. 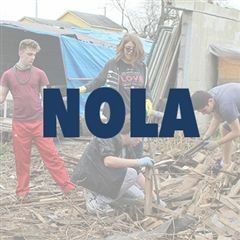 Finally, in 12th grade, with new perspective on themselves and the world, the grade travels to New Orleans to reflect on their “universe of obligation,” learning how they can best be of service to the world, and learning how to build and rebuild a community in an inclusive and ethical way. Students graduate having examined the world in wider and wider circles, and with deeper and nuanced insight about their own identities. 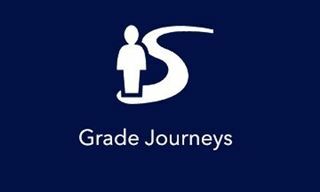 To share and process their experiences after their journeys, each grade creates a multimedia presentation that includes photography, video, music, writing, and visual art.